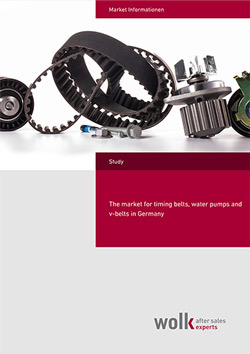 Reports, market analysis, market information, address data, exclusive information - all about the country specific automotive aftermarket industry. 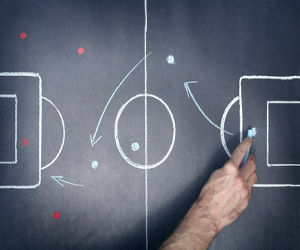 Potential analysis, options for planning and realization specialized on companies in the automotive aftermarket sector. Scenario-workshops for the development of future-oriented and individual strategies. Our time-saving distance education programmes keep your staff always up to date. 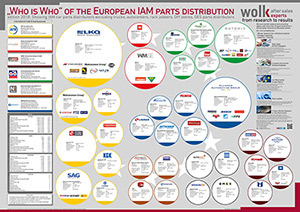 This poster shows the largest car parts distributors in Europe regarding their size and relations. 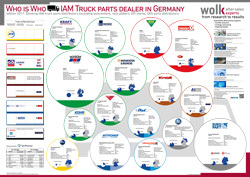 This poster shows the largest car parts distributors in Germany. Overview about the structure of garages (car services) in 35 European countries. 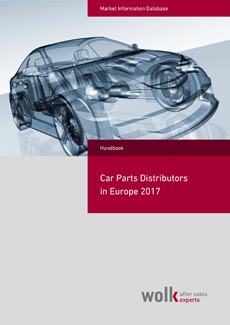 Overview of the European Car Parts Distributors with 480 company profiles. 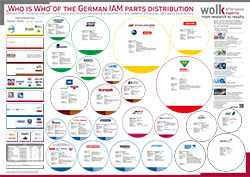 This poster shows the situsation of aftermarket car parts distributors in Germany.